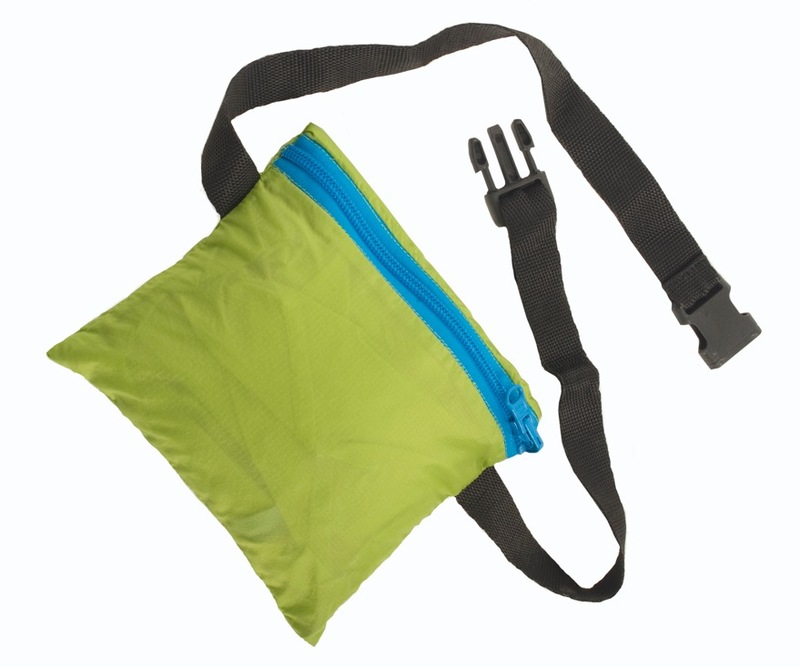 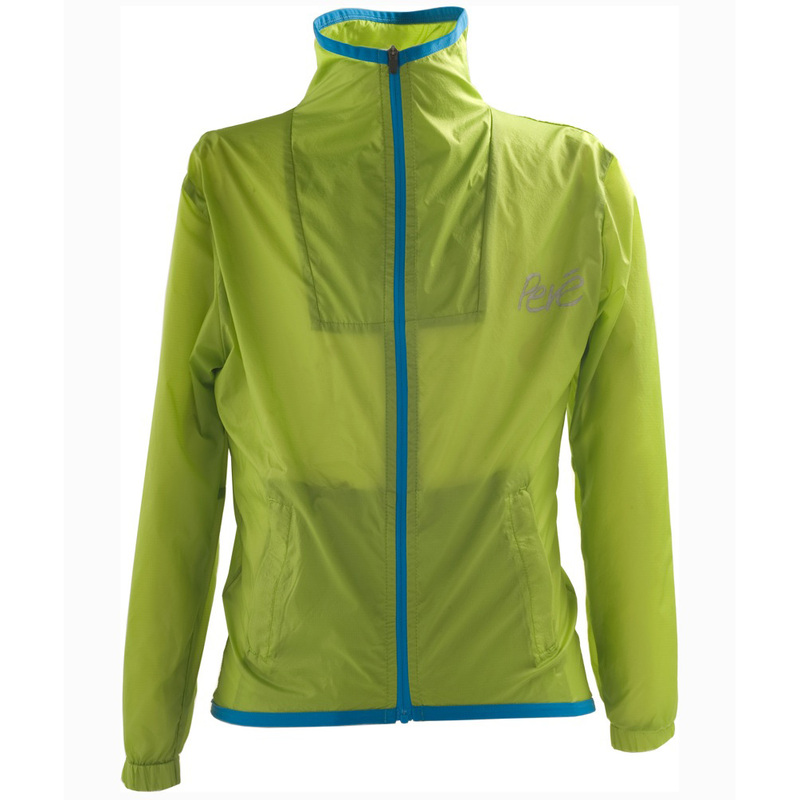 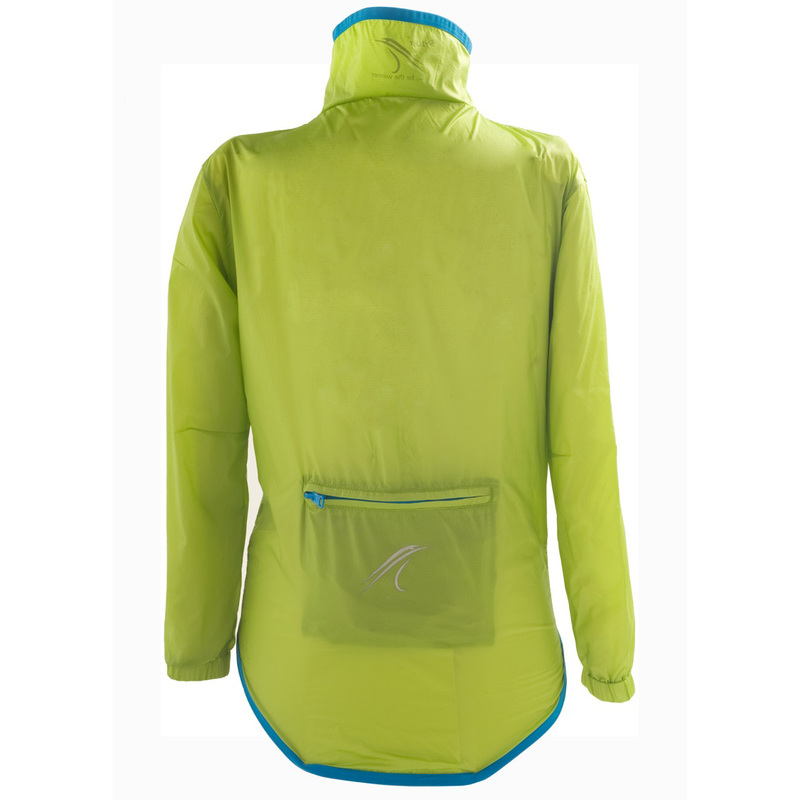 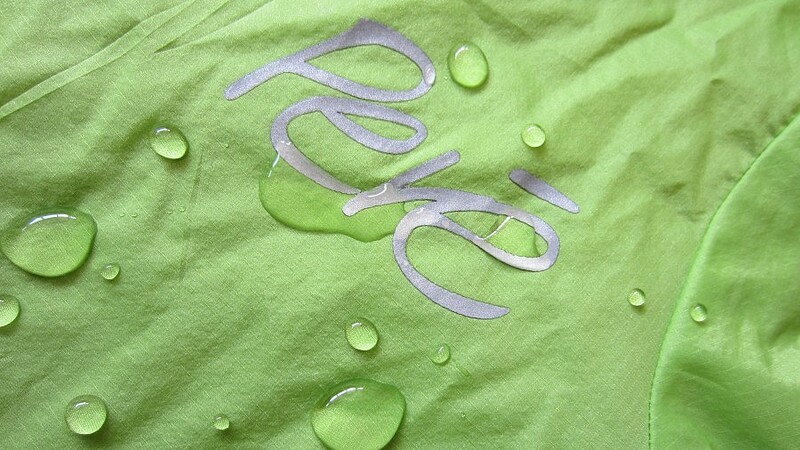 Super lightweight showerproof essential jacket, packable into back pocket . 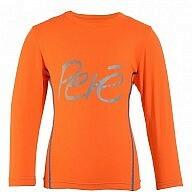 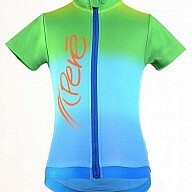 Categories: Cycling, Performance Wear, Running. 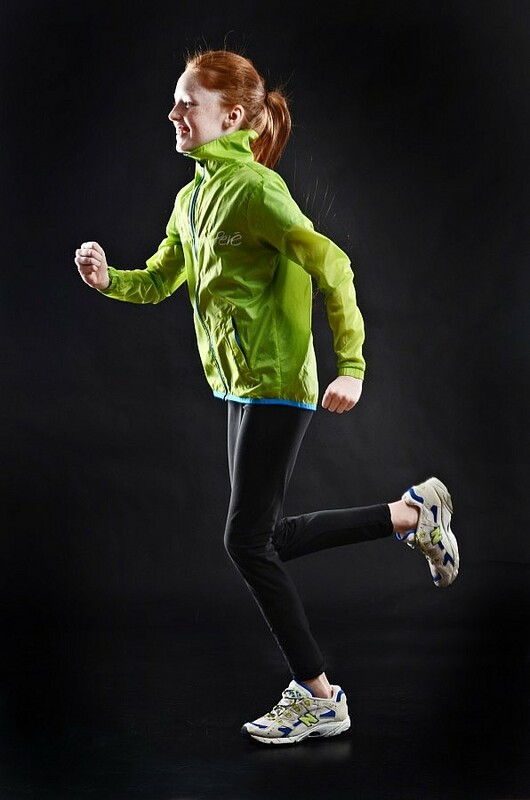 Be the first to review “Childrens Rain Jacket” Click here to cancel reply.